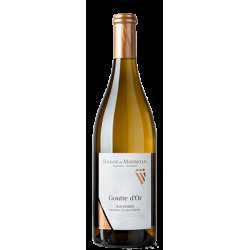 Domaine de Montmollin There are 4 products. 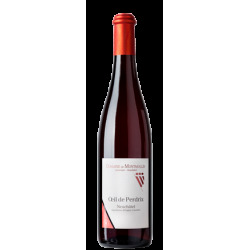 Round and harmonious rosé with attractive fruitiness and a note of acidity. 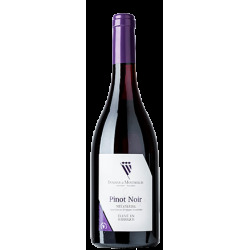 Subtle and harmonious oaked Pinot Noir. 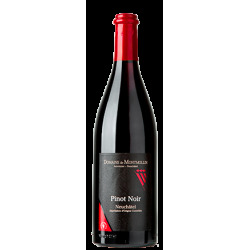 Round and harmonious with very attractive fruitiness.